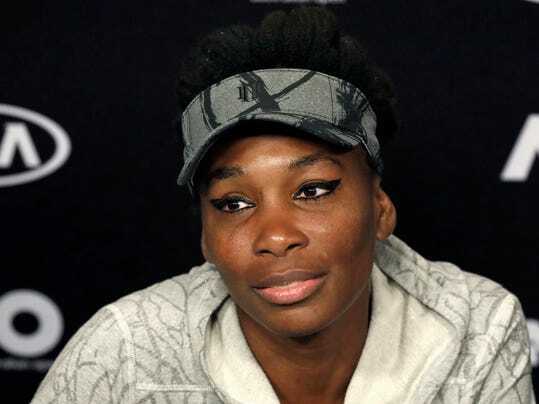 PALM BEACH GARDENS, Fla. (AP) — Florida police say tennis star Venus Williams was in a car crash earlier this month. Palm Beach Gardens police Maj. Paul Rogers confirmed to The Associated Press on Thursday that Williams was involved in a crash on June 9. He said the crash is under investigation but would not give further details or release the accident report. TMZ cited a police report that says a passenger in the other vehicle later died from his injuries.